DETAINED former National Security Adviser (NSA) Colonel Mohammed Sambo Dasuki (rtd) has dragged the Federal Government before an Abuja High Court to challenge his incarcera­tion in the custody of the Department of the State Service (DSS) since Decem­ber last year without trial. 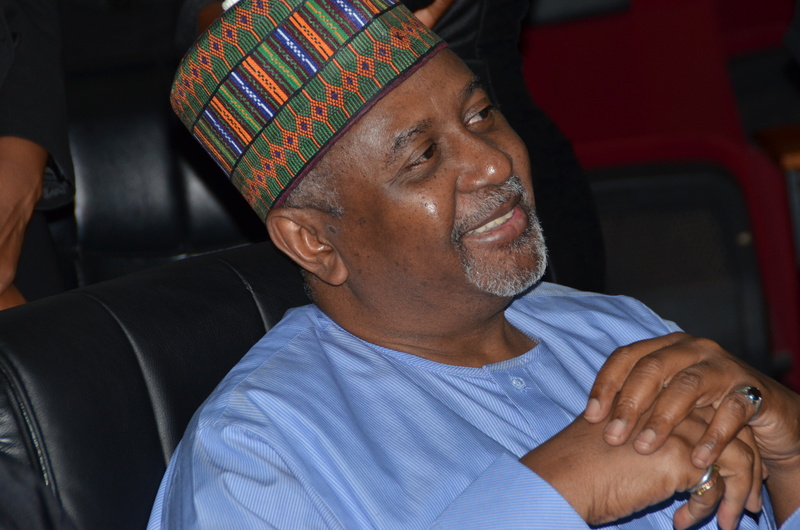 Dasuki in the fresh legal action is praying the court to order his immedi­ate release from the claws of the federal government security agents either conditionally or un-conditionally. The suit marked FCT/HC/ABJ/ CV/2005/2016 instituted on his behalf by his two lead counsels Messrs Joseph Daudu SAN and Ahmed Raji SAN was brought pursuant to Order 11, Rule 1, 2 and 3 of the Fundamental Rights Enforcement Procedure Rule 2009. Dasuki who claimed that his funda­mental right to freedom of liberty and dignity to life has been grossly violated by the federal government with his detention prayed for an order of the court to compel the federal government to pay him N15B as general damages and compensation for his alleged illegal detention and incarceration in violation of his rights as enshrined in the 1999 Constitution. He also prayed the court to compel defendants in the suit to jointly and severally tender a public apology to him to be published in two national dailies for the violation of his rights. Defendants in the court action are the Department of State Security Ser­vice (DSSS), National Security Adviser (NSA), Attorney General of the Fed­eration (AGF) and the Economic and Financial Crimes Commission (EFCC).